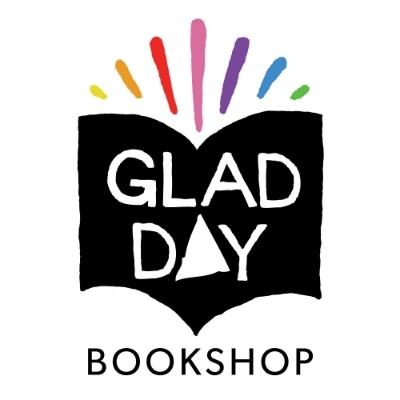 Glad Day Bookshop is the oldest LGBTQ book store in the world. They were looking for an update to the brand to help improve their presence in the community, and continue on their legacy. They pride themselves in being an inclusive space, and wanted the new logo to have a welcoming feel. They wanted it to be bold, but not seem too clean and sterile like many corporate identities. The final logo uses the traditional rainbow colours, as well as the triangle shape replacing the 'A' in Day to help signify it's ties to the LGBTQ community. All elements (Excluding the Bookshop text) were hand drawn and rendered to give the imperfect feel. Along with many smaller events, I also designed a set of items to be used at the bookshop's new location, which allowed for them to expand into a coffee shop, and bar. The set includes a bookmark, coffee coupons, a loyalty card and stamp, a VIP membership card, as well as the logo stamp to be used on various merchandise.